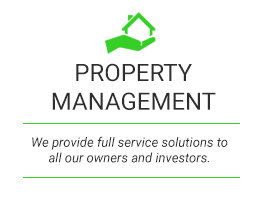 To provide peace of mind and first class property management services to our clients with three goals as our pillars to success—maintain properties within the highest standards, treat clients (both owners and tenants) with dignity and respect, and complete transactions within a timely manner. Empire Property Management, LLC prides itself on maintaining high standards within the real estate industry. 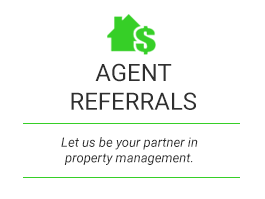 Making us one of the most respected and trusted local property management companies in Columbia, SC. Our clients trust us—and, with good cause, we run our business with the utmost integrity and transparency. Simply put, whether you’re a tenant or a property owner, you will experience a level of care with Empire that is beyond your expectation. Our service is the best in the industry—experience the Empire Difference! 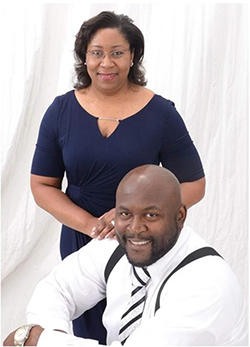 Empire Property Management, LLC established in 2007 by Theonis (Tony) and Charlotte Brown to provide professional services to military landlords leaving the Columbia area. Wanting to give homeowners peace of mind and a company that can relate to the stressors they endure when leaving a home behind. Tony served for 26 years in the United States Army and along with Charlotte moved numerous times in his military career. Charlotte as a both a military spouse and a licensed Realtor knows first hand the demands of being a “property manager.” Today, they have put their considerable talents and experience together to help both property owners and tenants! 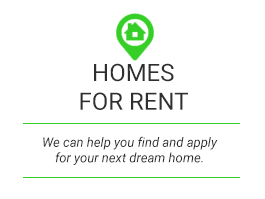 They have a unique perspective and can provide property owners with incomparable property management services that maximize return on investment. In their years of experience, Tony and Charlotte realized that most “property management” firms were property management in name only. Most agencies focused on property sales. 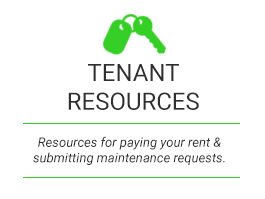 When confronted with a problem, most tenants couldn’t find the Agent-In-Charge or Property Manager. This often resulted in frustrated tenants and less than maximized return on investment for property owners. Tony and Charlotte identified the need for a more personalized experience with both tenant and property owner—to insure communication and bring real value added to property management. This management style is a rarity in the property management business—but like any rare commodity, it has extraordinary value. Contact us today to find out more about the Empire Management Difference!